ICEpower products are used in a wide range of consumer audio products. 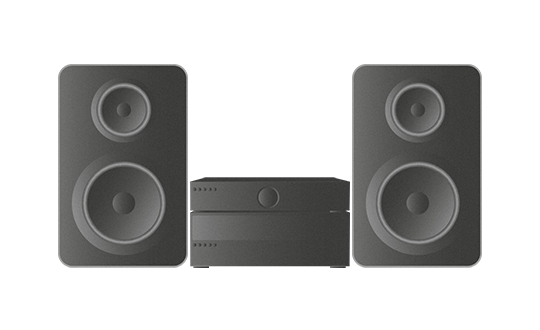 From AV Receivers, for a good home theater system or a HI-FI stereo setup, to a set of active speakers, subwoofers or even wireless speakers – ICEpower technologies are used for the audiophile consumer. We have many solutions which help audio manufacturers create fantastic sounding products. 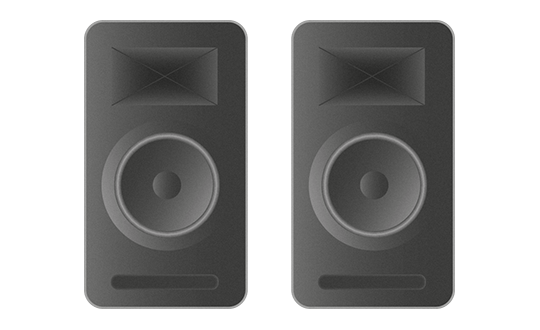 Active speakers are superior to passive speakers in many regards. The ability to tailor the amplifier, the crossover filter and in some cases advanced DSP to each individual driver, enables more compact designs with better sound quality. In the established hifi community, there is though still some skepticism regarding active speakers. The concern that is sometimes heard is that with active speakers, manufacturers are skimping out on the amplifier quality and customers are not able to choose the amplifier themselves. Although active speakers come in many shapes, sizes and configurations, one thing they all have in common is therefore a requirement for excellent sounding, uncompromizing amplifiers. AV Receivers are the brain and muscle of a good home theater system. Over the years, standards have evolved from 4.0 to 5.1, 7.1 and now 7.1.4. This has steadily increased the requirements on AV Receivers. 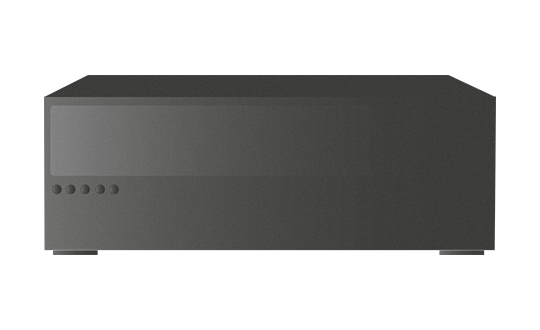 Both on processing, but also on amplifiers. 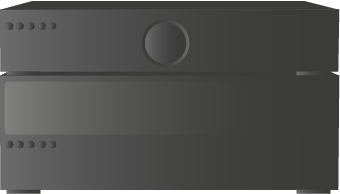 Designing AV Receivers with constantly increasing power per channel and channel counts reaching 12 and more, is becoming a challenge. 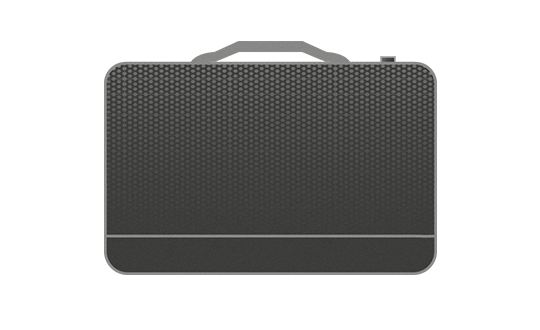 Heat dissipation, size and weight is becoming a limitation in terms of using traditional class AB designs. However, the audiophile community as well as standards from Dolby, DTS and THX demands uncompromising sound quality. Monolithic class D IC’s are usually not able to meet requirements for power, THD+N, SNR, X-talk, etc. Our technologies and experience with class D amplifiers enable the creation of cool running, high power, multi channel amplifiers with uncompromising sound quality. 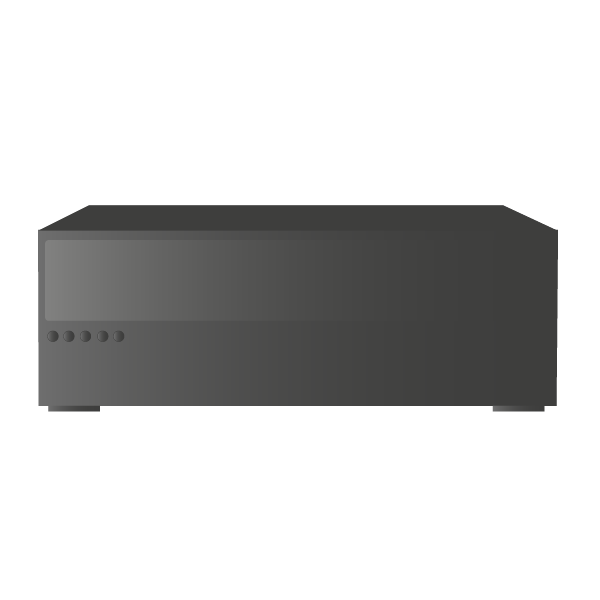 Please see our recommended solutions for AV Receivers below. As sound sources have evolved from LP’s to CD’s to streaming audio, a high quality power amplifier remains a key ingredient to any good Hi-Fi stereo setup. No matter whether you are designing a dedicated power amplifier, an integrated amplifier or a system with streaming capabilities, ICEpower have high quality solutions that can help. Please see our recommended solutions for Stereo Hi-Fi applications below. 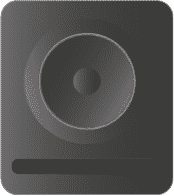 The main difference between wireless speakers and regular active speakers is the requirement for supplying a wireless or network module, when the system is in standby. Typically the power requirements in standby are therefore higher, requiring a higher auxillary power capability when in standby. Both for music and movie content, the low frequency reproduction is a key part of the experience. 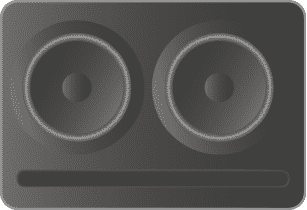 Subwoofers capable of reproducing very low frequencies require a lot of power. Both short term, but also in terms of continuous power capabilities. ICEpower offers manufacturers different solutions for active subwoofers. 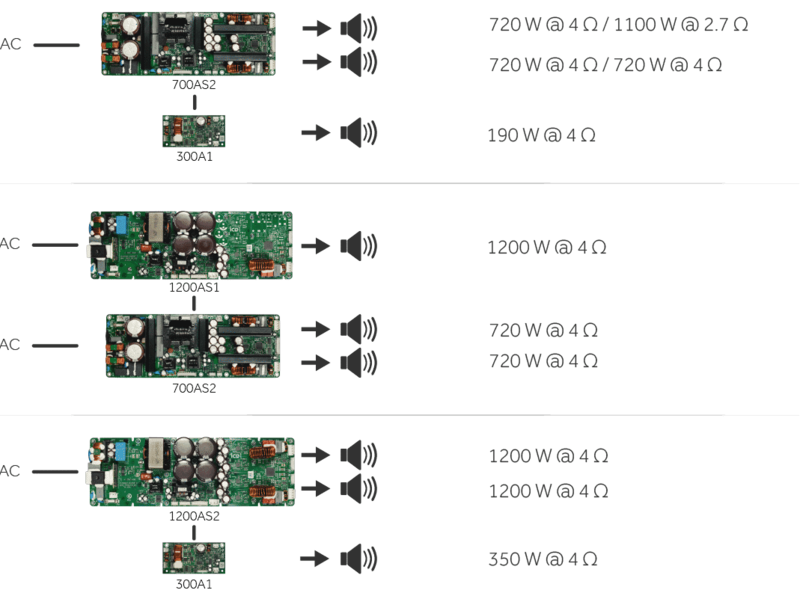 Our line of amplifier power modules enable convenient, great sounding solutions for everything from small 100W subwoofers to large subwoofers requiring +1000W. 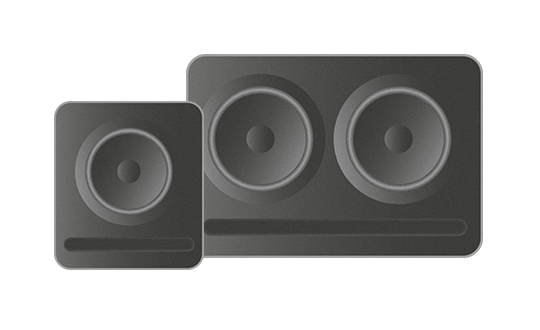 For customers who don’t have time or resources to create the complete backplate themselves, we also offer complete DSP based backplates, enabling a quick and low risk path to market for high quality, reliable subwoofers.